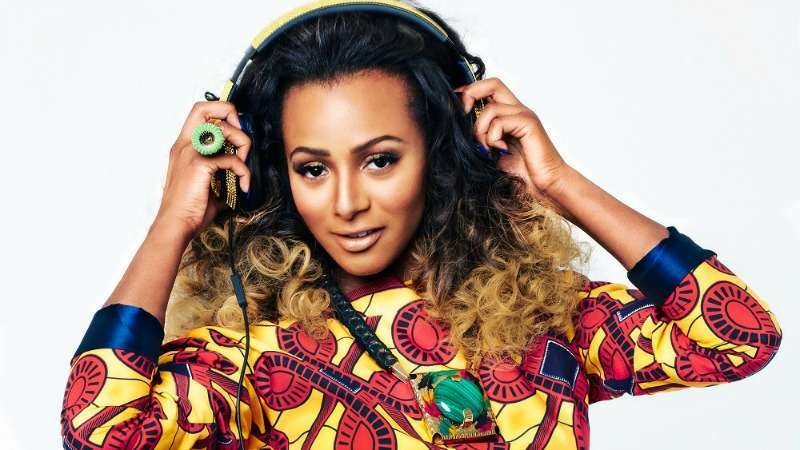 Billionaire daughter, Temi Otedola popularly known as Dj Cuppy recently had an interview with Goldnmyne TV during which she made a touching revelation. The artiste whose debut, ‘Greenlight’, featuring Tekno, has being making waves is one of the few known female deejays in the Nigerian music and she doesn’t want anyone to get her success in her career so far twisted. Temi revealed that her greatest challenge is getting out of her father, Femi Otedola’s shadow. She said although her father is hardworking and inspires her, she finds it difficult to separate their brands. She further added that she finds it frustrating when people ignore her hardwork and assume everything gets handed to her. See the video of her interview.